The Pharmaceutical Care Management Association, the top trade group representing pharmacy benefit managers, has tapped medical device industry lobbyist JC Scott as its new CEO. He will take over for outgoing CEO Mark Merritt next month. 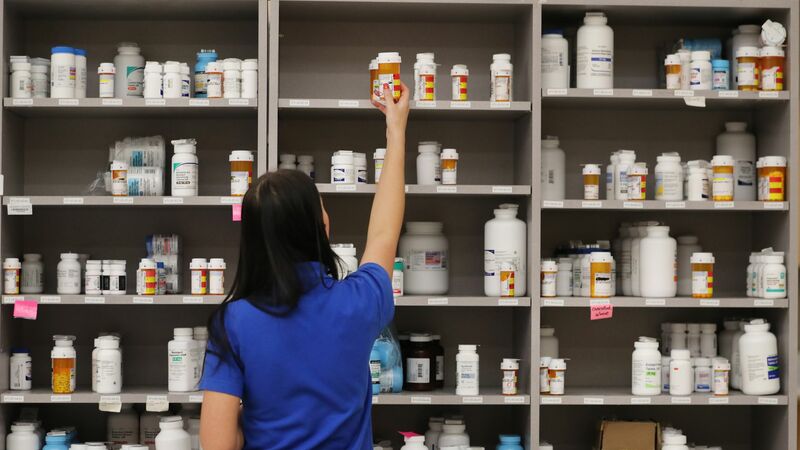 Why it matters: Scott, who has close ties to Republican leaders, will be leading PCMA at a time when the largest PBMs are fusing together with health insurers and are enduring heavy criticism for their role in the nation's problem of high drug prices.